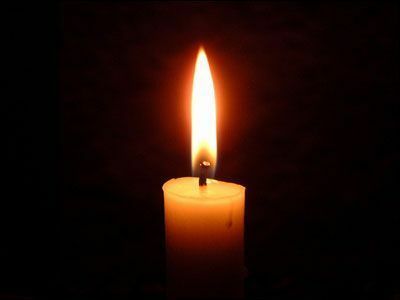 Condolence: Another bright light has gone. Rev. Smith was always cheerful and smiling. I pray for his family and that his passing was peaceful. Condolence: Yesterday I was so saddened to hear of Harmon's passing. He was the reason I started attending St. Anne's Episcopal Church in Appomattox in 1977. He counseled my husband and I, officiated at our wedding that year and through the years he baptized all three of our children. Harmon was always kind, willing to help, easy going but firm in his convictions and shared the love of God with everyone. He has been and will continue to be missed by those at St. Anne's in Appomattox. Please let me know when his memorial service will be in April.